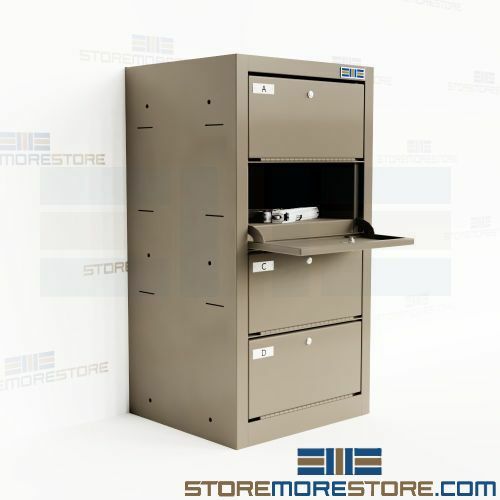 Provide secure, discreet, and convenient weapon storage with handgun cabinets and stacking pistol lockers. You can mount these locking compartments on the wall, onto existing furniture, or stack them on top of each other to save space. They are ideal for use in police departments, courthouses, detention centers, government facilities, and more. 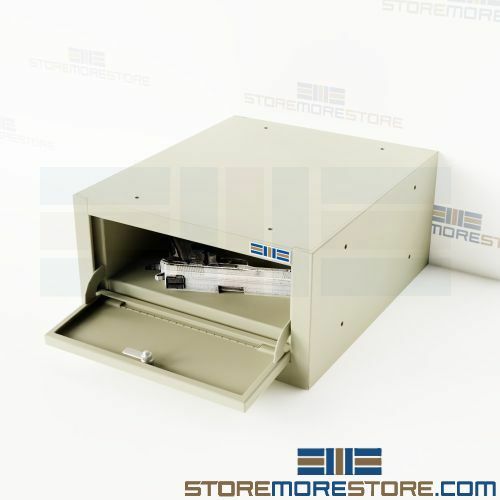 Handgun cabinets are available to buy online and ship within 20-30 business days with free dock-to-dock shipping included. If you need any assistance or just want some help picking the right solution for you, please call us at 1-855-786-7667.